It takes time! It takes effort! You have get dressed and put on makeup! You have to be consistent. You have to figure out what to talk about! How to set up your camera/phone/computer. I know many of you think I'm crazy for using fb live as intentionally as I am. Ha! Mabye you've heard you “should” use Fb live. But do you really know why? I get asked this all the time. 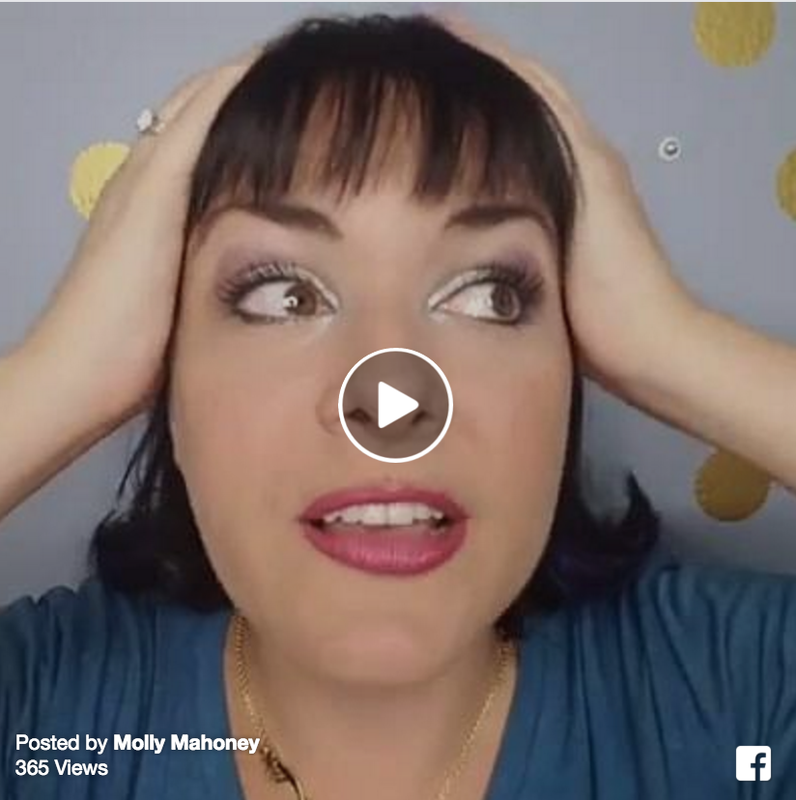 In this video we DUG IN and I shared more than 5 reasons the reasons that you should be using FB live in your business. The reasons might surprise you! There is way more magic behind this tool than you think.